Are you searching for a better alternative to dentures? All-on-4 dental implants are a revolutionary alternative to dentures. With All-on-4, you can say goodbye to messy adhesives, annoying cleaning routines and the embarrassment of slipping dentures. 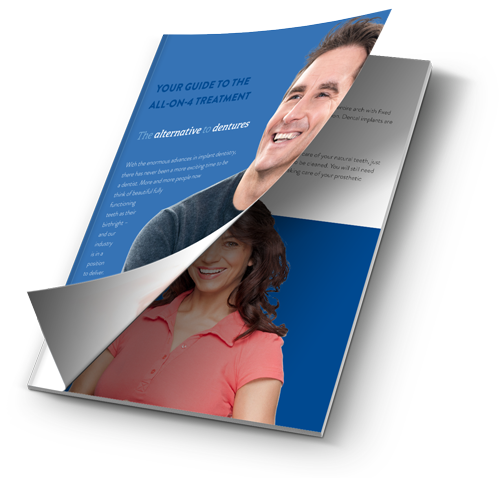 To find out more about All-on-4, the costs involved, and whether it could be the right choice for you, download our free guide! Download our FREE All-on-4 guide!